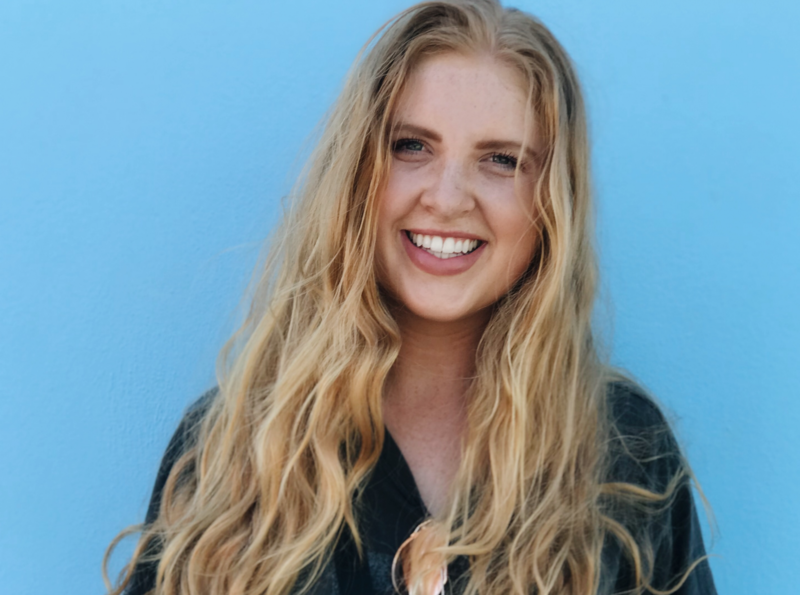 Madison is the Development Coordinator for S-CAPE, the only safe house specifically for survivors of human trafficking in the entire Western Cape. She wears many different hats but her areas of focus are grant writing, organising and leading entrepreneurship skills training courses for the residents and social enterprise development. Her passion is to see S-CAPE, and all other nonprofits engage in long term, sustainable growth, thus creating enduring social change in our world. Madison graduated with her B.S. in Social Entrepreneurship with an emphasis in Faith, Culture and Ethics from Belmont University in 2017. She is extremely passionate about social justice, empowering women, restorative justice and contemplative action. She has presented on Grant Writing at the Christian Community Development Association (CCDA) conference in Los Angeles, CA and has acted as a consultant to nonprofits looking to grow their social enterprises. She has also volunteered and worked in the field of anti-human trafficking for 6 years and is still optimistic enough to hope for the eradication of human trafficking in her lifetime. The most exciting and life-giving aspect of her work is seeing women empowered with employable skills and a job that gives them not only a pay check, but purpose. Economic justice is one of the most important aspects in creating sustainable social change, and it is a huge piece in the restoration of survivors of human trafficking. Seeing the residents of S-CAPE create a product they are proud of, or return to school, or get their first job is one of the greatest joys.